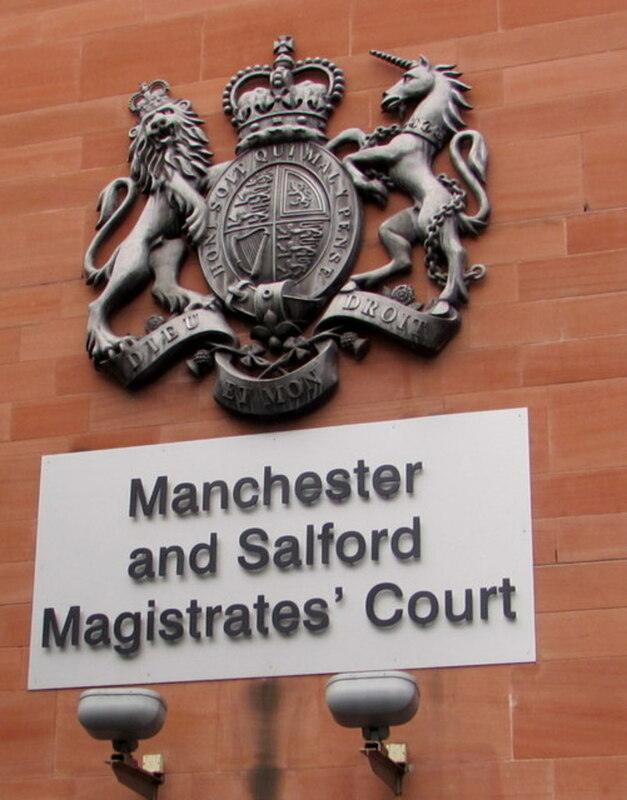 Manchester and Salford Magistrates’ Court heard how, on 27 March 2017, an employee of Mid Cheshire Pallets Ltd was carrying a pallet across the workshop when he was struck by an FLT being driven by another employee. The worker suffered serious fractures to his leg and ankle in the incident and was off work for several months. An investigation by the Health and Safety Executive (HSE) found there was inadequate segregation of fork lift trucks and pedestrians within the workspace. A risk assessment had been carried out but had not highlighted the importance of marking segregation areas. Mid Cheshire Pallets Ltd of Leslie Road, Woodford Park Industrial Estate, Winsford pleaded guilty to breaching Section 2 (1) and Section 3 (1) of the Health and Safety at Work etc. Act 1974 and has been fined £6,500 and ordered to pay costs of £7,362.58.